When it comes to going to the dentist, a certain level of anxiety or apprehension is normal. 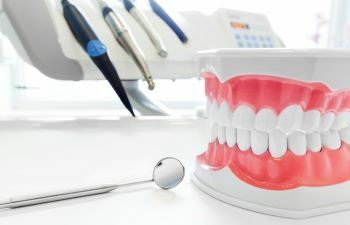 The question is, do your feelings towards the dentist affect your oral health? 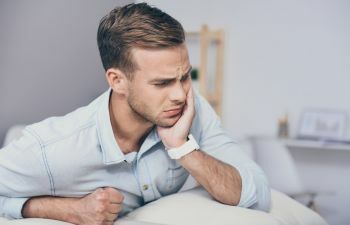 If you’ve avoided your routine cleanings or ignored tooth pain because you can’t stand the thought of sitting in the dental chair, it is time to take action. There are many ways to reduce your uneasiness about dental care, ranging from deep breathing to sedation dentistry. What About Dental Fear and Dental Phobia? You’ve probably heard the terms dental anxiety, dental fear, and dental phobia. While they are often used interchangeably, there are some distinct differences. Knowing where you fit in can help you and your dentist overcome your negative feelings about the dental care. Dental anxiety refers to feeling worried or uneasy about something unknown. 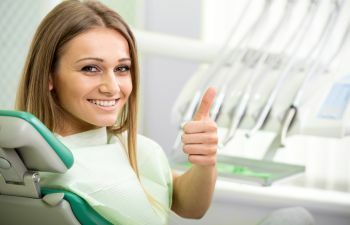 Therefore, nearly all patients experience anxiety to some degree, especially when they are having new dental procedure. Dental fear, on the other hand, is a response a known danger. Dental fear often plague patients who had a bad experience in the past. Dental phobia refers to a more intense feeling. 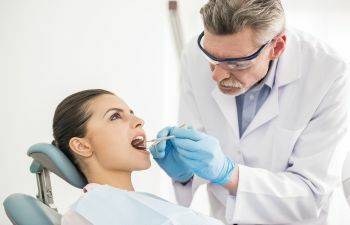 Patients may feel panicked and/or paralyzed with fear at the mere thought of going to the dentist. 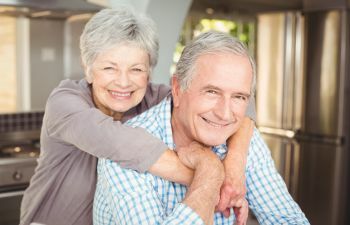 These are the patients that may find themselves in a serious dental problem because they have avoided the dentist for too long or let a simple dental health problem go untreated. Whether you have mild dental anxiety or full-blown dental phobia, you don’t have to suffer. 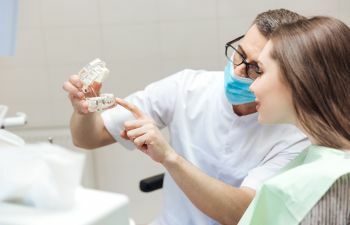 Here are some steps you can follow to begin getting the dental treatments you deserve, without making you a nervous wreck. Recognize your specific fears. Dental phobia and anxiety can trigger from a range of factors. Do you fear needles or dental pain? Do you hate the smells or sounds of the dental office? Do you have a bad memory of the dentist as a child? Find the right dentist. It is critical that you find a dentist who is equipped to treat your anxiety and fear. 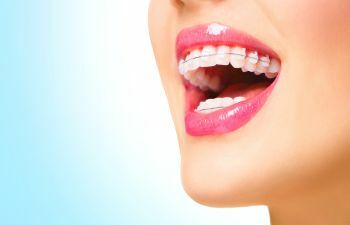 It is best to find an office that values comfort dentistry and includes soothing amenities throughout the office as well as sedation dentistry options. Stay distracted. Again, the right dental practice will help with this one. 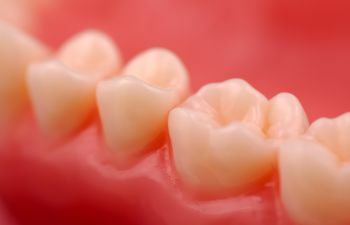 It can be very helpful if patients are given amenities to help take their mind away from the procedure being performed. This may involve wearing headphones to listen to music or watching TV in the treatment room. Ask for sedation dentistry. By far the most effective tool for helping patients with dental phobia is sedation dentistry. Don’t worry; sedation dentistry doesn’t mean you will be put to sleep during your dental treatment. 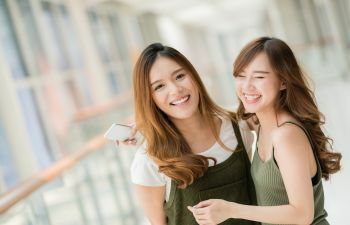 There are options in oral conscious sedation (taking a pill before you arrive) as well as nitrous oxide (“laughing gas” that you breathe during the procedure). In either case, you’ll be in a state of complete relaxation, but still able to communicate and move throughout the procedure. With nitrous oxide, you can even drive yourself home! At Mitzi Morris, DMD, we are fully qualified to treat patients with dental anxiety, dental fear and dental phobia. In fact, our office centers around the comfort and relaxation of our patients. 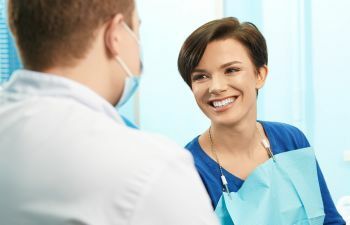 Whether it’s been years since your last dental cleaning or you’d really like to invest in cosmetic dentistry, we won’t let your fear and apprehension stand in the way!